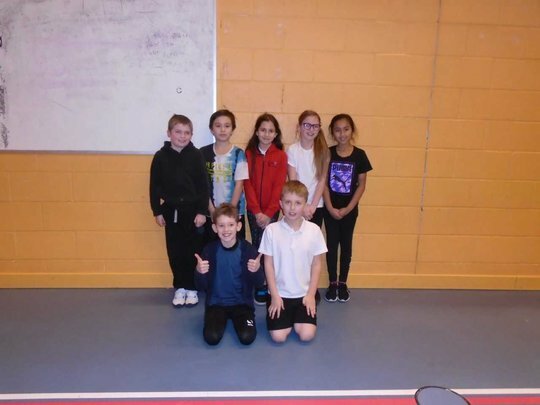 Hi we are two members of the Sutton Road PE forum, We are going to be blogging weekly about all the competitions that the school enters and at the end we will list all the competitions that the school is going to attend in the future. I am Katie and I am Miley. 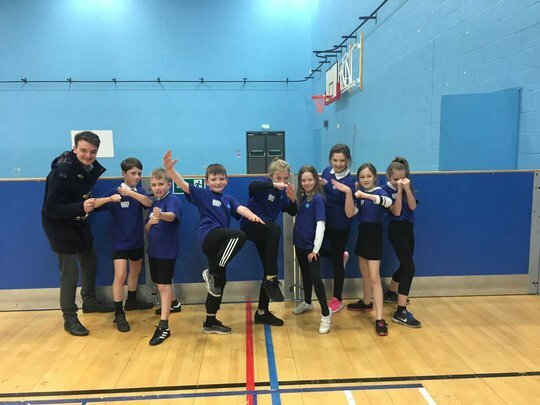 The PE forum is about trying to get everyone active . 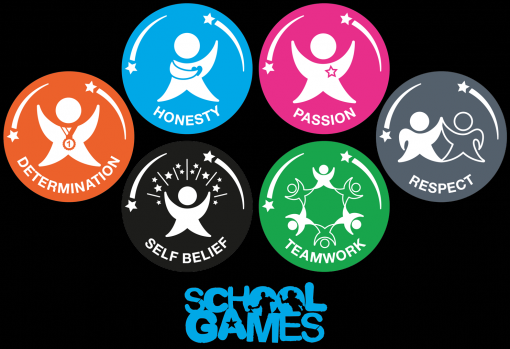 8 children from year 4 and 5 have been selected to become members. Mr. Dugdale and Miss Plume are the PE coordinators for our school and they run the forum. 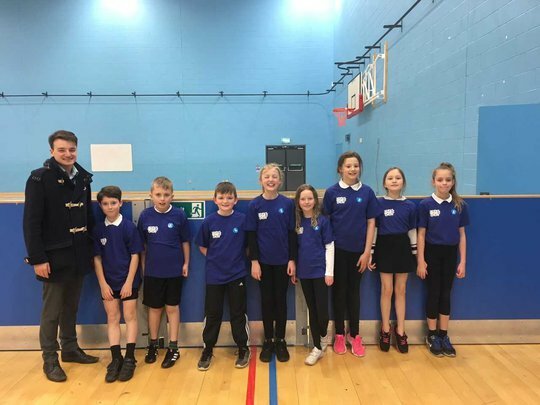 On Tuesday we took 10 year 1 children to a Multi-skills Festival at West Notts Collage and on Wednesday we took 20 year 5 children to QE for am athletics competition . Hi its Ashleigh , Miley and Katie . 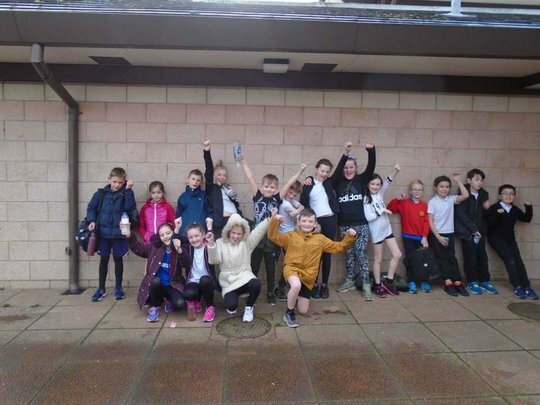 Last week we went to a year 4 /5 athletics competition ! It was amazing . Hello again! Its the PE forum girls that do the weekly blog . We have a brand new member Ashleigh that will be bloging with us weekly ! Hi,its us again Miley and Ashleigh . We also include this in our newsletter. Were going to be talking about the upcoming events that other P.E forum members have told us media leaders to write about.